In any tropical climate, palm trees are a must-have to create an exotic and inviting atmosphere. Palm trees create a calming, tropical environment that is sure to please the eye to all who see them, and they make excellent additions to any property that can sustain them. In Brisbane, palm trees are fairly common, and can probably be seen in your yard or your neighbors, however there are some downsides to these gorgeous, tropical trees. 1. Each year, palm trees go through a natural cycle during which they shed their leaves and seed pods. Unless leaves that fall from deciduous trees, these dried seed pods can be extremely unsightly, and can make any yard go from pleasing to unattractive. In addition, ripe palm seeds have a habit of drawing bats, which can prove to be real pests for those they reside next to. 2. Palm trees may need to be removed for a number of reasons, which can include intruding roots damaging underground infrastructure, or because it’s become a safety hazard. If your tree has become severely diseased or damaged, you may want to consider having it removed. Call us today to learn more about telltale signs of a dangerous palm tree. We can answer any questions you make have about the reasons to have a palm tree removed, as well as about the process to do so. 3. If you are just looking to prune your palm tree to make it look cleaner and more inviting, we also offer palm cleaning services. Many times, the unsightly dead branches and seed pods of a palm tree do not fall to the ground, but rather hang around the top. This can make the tree look unhealthy and unattractive, which can be concerning for those who like their trees to look pristine. 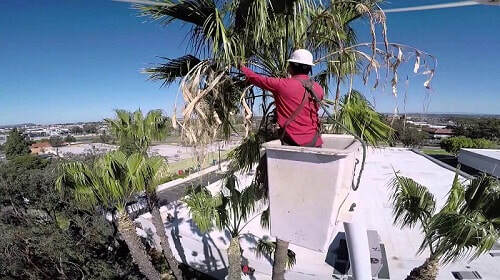 Contact us today to learn more about our palm tree cleaning and removal services. We can help you determine what services will be right for you, and you can trust that we will get the job done right. 4. We are the most accurate tree services in Brisbane, and we have been in the business long enough to know exactly how to get the job done right. 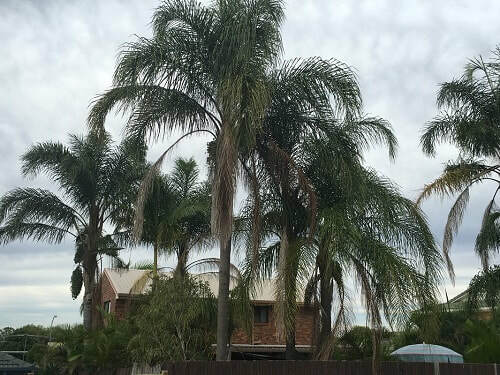 Our team has had years of experience in the field, and by letting them address your palm tree removal project, you are putting your trust in only the finest tree services team Northside Brisbane has to offer. Our team is knowledgeable about all palm trees of Brisbane, and will ensure that your palm tree cleaning project will leave you, your tree, and your property safe. 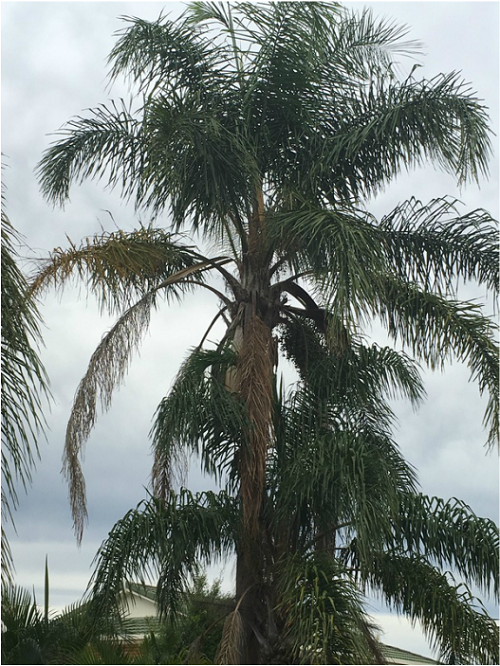 If your palm tree is causing your grief, contact us today to learn more about what we can do for you. 5.We are an expert palm tree removal service in Brisbane, and we would like nothing more than to help you with your next project. We have many years of experience that makes us the very best in tree removals for all of Brisbane, and we have the experience necessary to help you with your next project.